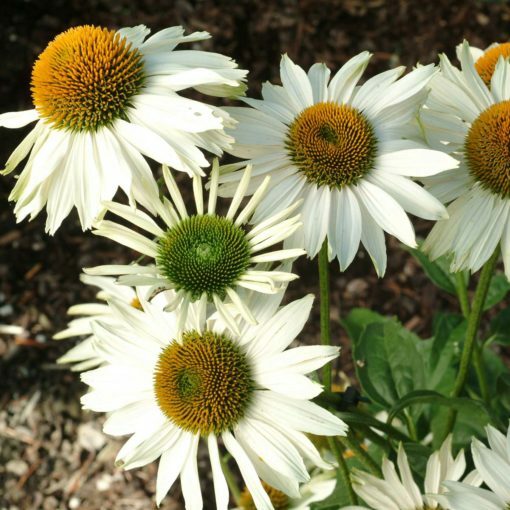 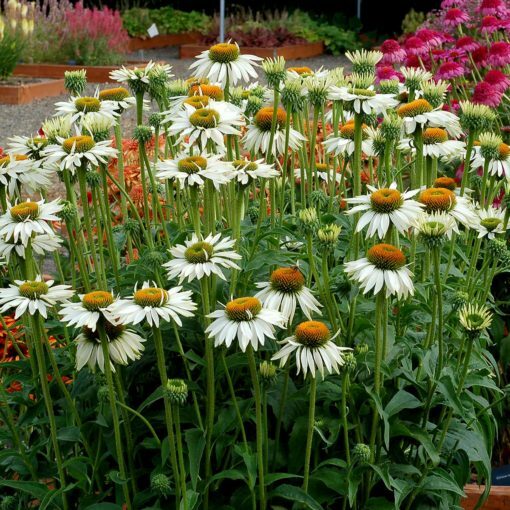 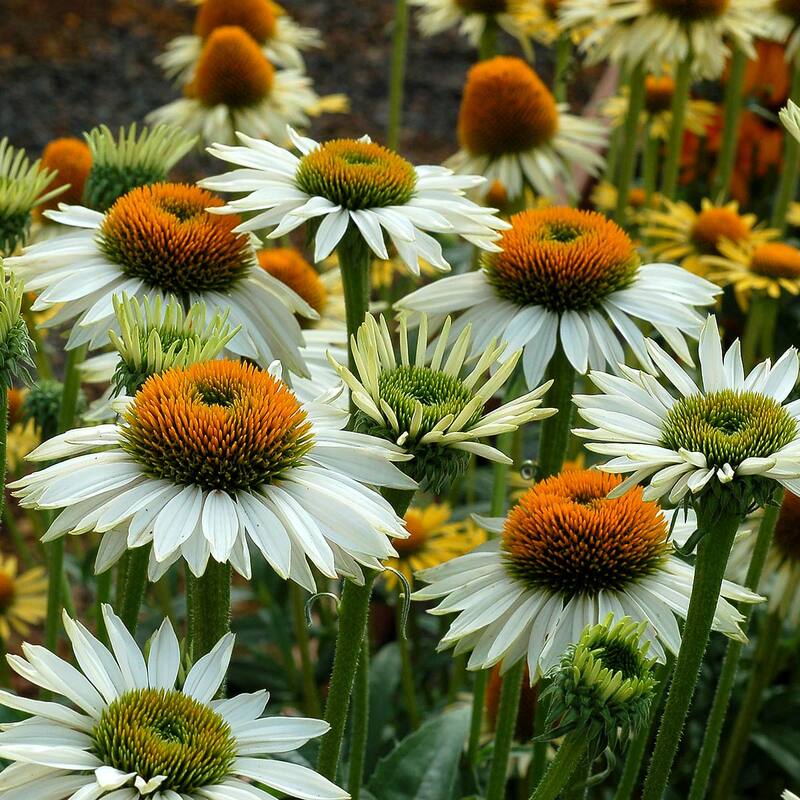 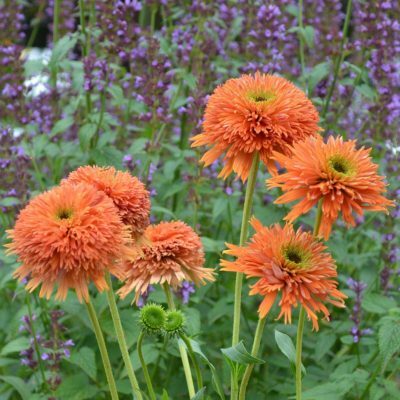 Echinacea ‘Fragrant Angel’ | TERRA NOVA® Nurseries, Inc.
With large, fragrant, flowers layered with overlapping horizontal white petals and huge yellow cones. 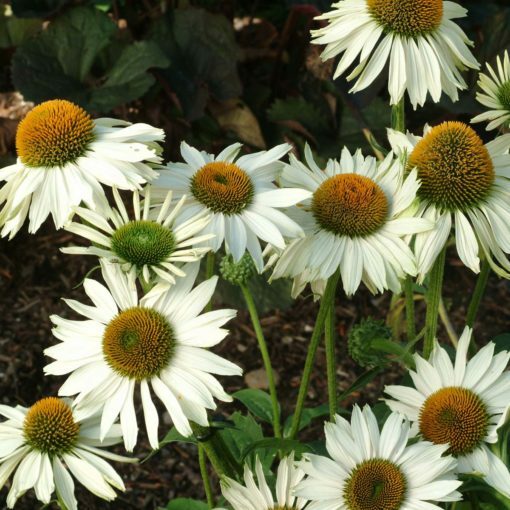 'Fragrant Angel' was the highest rated white flowered coneflower in the Mt. Cuba Center Echinacea trials from 2007 to 2009. 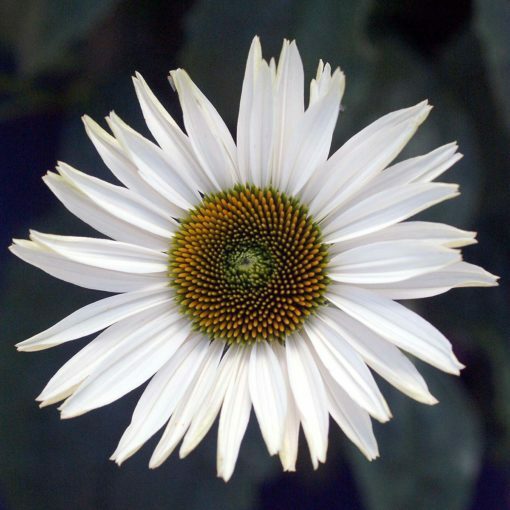 20" / 24" / 30"
Compared to 'White Swan', it has larger flowers with petals held horizontally, and it is taller. 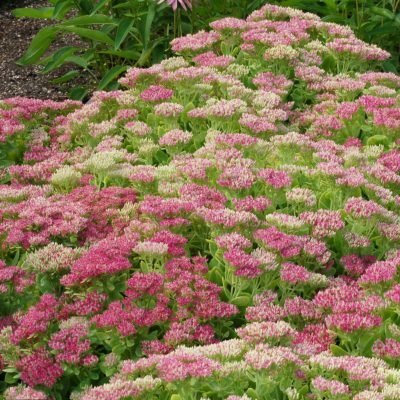 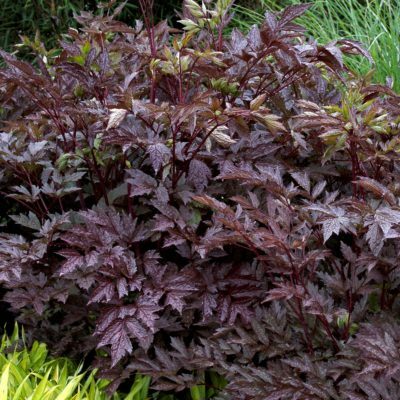 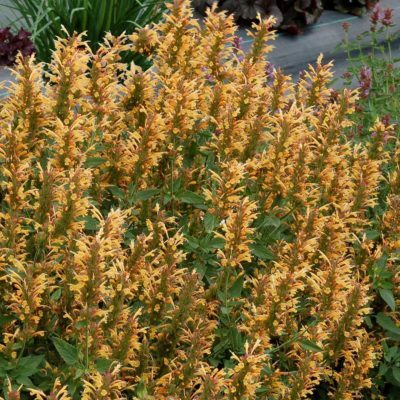 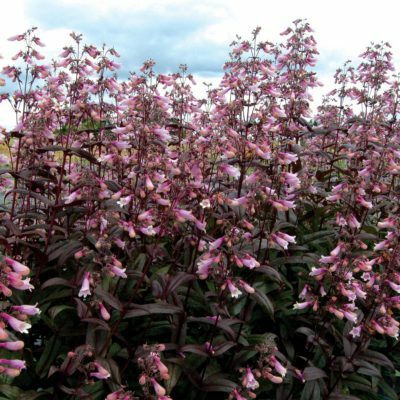 Sun garden in mixed beds, mass plantings, middle of the border. Great cut flower. Highest rated white Echinacea in the 2009 Mt. Cuba Echinacea trials. Performed well in the Dallas Arboretum Perennials for Purgatory trials.